Fab CEO Reflects on His Company's Not-So-Fab Year - trendistic.com: ever tried. ever failed. no matter. try again. fail again. fail better. 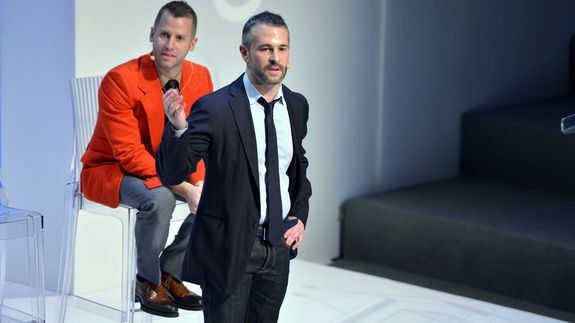 Now that it’s a new year, Fab’s CEO Jason Goldberg (above right) is trying to own up to some of his mistakes with a blog post rounding up some of the lessons he learned last year.